What is an API marketplace? An API marketplace is a platform to effectively connect API producers and API consumers, and unless you’re currently using an API marketplace as a part of your current API management strategy, you’re likely not seeing the best performance possible from your APIs. 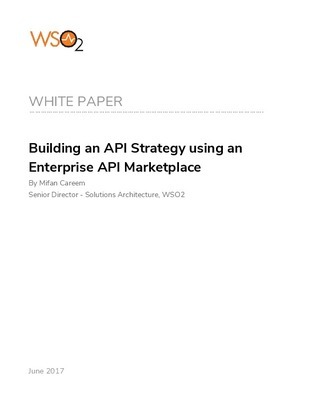 Read this whitepaper to learn more about the benefits of an API marketplace and the simple steps to set one up today.